If for some reason, you would like to void an entire tab, this can be done in a few clicks. On the POS, simply click on the 3 dots above the cart. Then, select the Void tab and input a void message if needed (in order to explain why the tab needed to be voided). From here, request that the manager pin be added and then action in order to successfully void the tab. A void slip will be printed for confirmation.  If you are still experiencing problems, you can give us a call on +27 (0) 72 863 0116 or email us on support@cloudone.mobi for further assistance.